HDR VW Van, Haleiwa, Oahu. Andy, ncie catch. 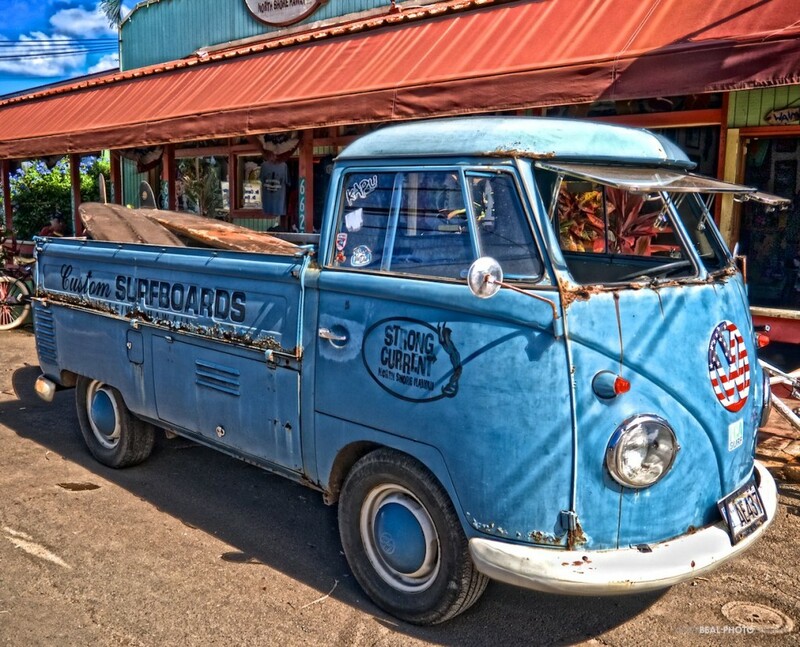 I shot that very same truck in Haleiwa two weeks ago! Aloha!